Welcome to Australia’s Number ‘1’ Jet Fighter Operation. Providing the ultimate gift idea for that special person in your life, our specialty is to make your birthday gift a memorable and easy process and to fulfill the dreams of all who fly with us. 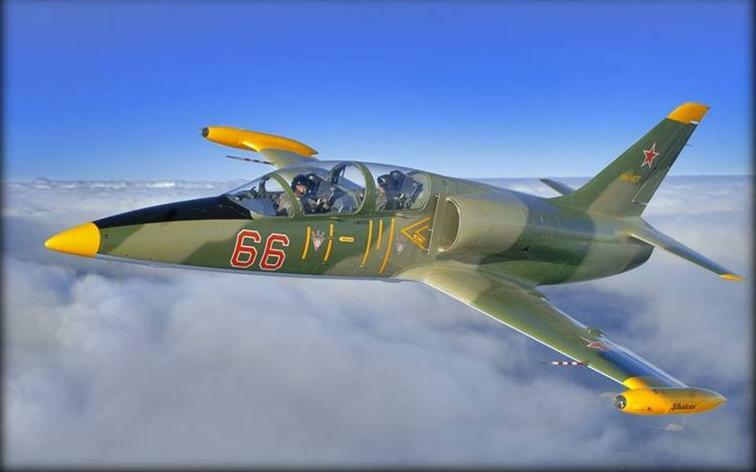 Picture yourself ripping across the sky in excess of 900kph pulling up to 5Gs in our modern L-39 Jet Fighter – The Fastest Ride in the Country… Pay a deposit of $200 and receive your personalised JET FIGHTER GIFT PACK. We guarantee that you will be flying with Australia’s most experienced L39 Albatros operator with over 50 flights conducted each month. Our goal is to make dreams come true for that special person wanting to experience the joy of flying in a Jet Fighter, not just as a passenger but as a crew member. Jet Ride can take you to the extreme edge of your imagination with each flight tailored for the individual, requesting either mild to wild flights. Our location is only a short 1.2 hour drive north of Sydney in the beautiful fine wine & dine region of Pokolbin in the Hunter Valley, Sydney’s new single day getaway destination. Don’t pay to be in the holding pattern with air traffic control clearances or paying for long taxi delays. Maximise your gift and fly in the Hunter Valley with Jet Flight Australia; you can take advantage of our uncongested skies and favorable weather patterns. Make the most of your once in a lifetime gift experience and fly with Australia’s Number “1” thrill ride, conducting Jet Fighter maneuvers and airshow style flying. Like thousands of riders before you ,bring the family along and witness the flight from our great viewing area, this is unique to our airport so come and join the Jet Flight group. Purchase a Jet Fighter Ride gift pack for that special person in your life, with just a $200 deposit. You can pay the deposit via credit card over the phone, we then post out the gift pack in the next days mail. The remaining balance of the flight can be paid on the day you fly!!. Click on the Pricing button at the top of the page for more info, or call Mark toll free 1300 554 876 any time. Prices start from $1400 for a Top Gun 15 Mission and the gift pack comes with each ride. The rider attends the Jet Fighter base at Cessnock Airport in the Hunter Valley. The flight crew will give the safety briefing and you will be assigned your allotted flight suit and flight helmet. You have full communication with the pilot at all times. 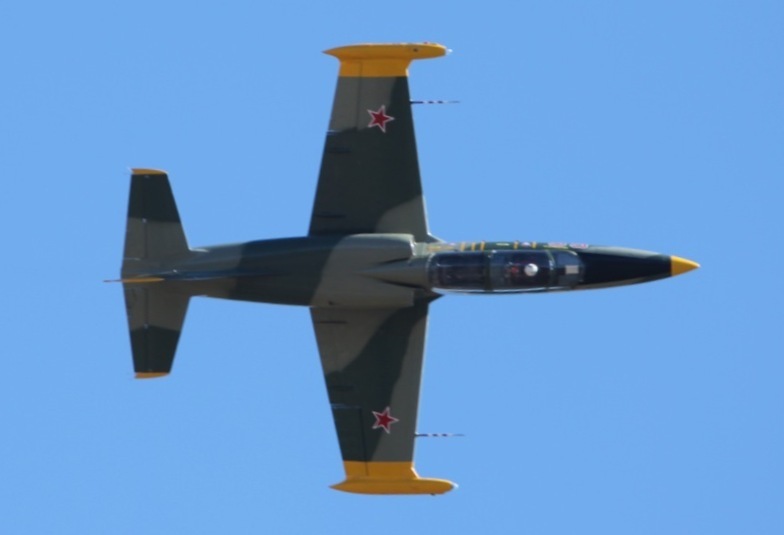 Our L39 Albatros has far superior advanced technology with modern back up safety systems. Jet Fighter Flights of this nature will be remembered forever, as a DVD of the flight is available at an additional cost. Interstate travelers can fly direct from Melbourne or Brisbane Airport to Newcastle Airport on a morning flight. We will arrange pick up from Newcastle and a short transfer to our jet base. Fulfill your Jet Mission and relax in one of our many cafe or restaurants. Jet Flight will transfer you back to Newcastle Airport for your afternoon flight back home.